We've always said that the HTC Vive provides the most immersive VR experience on the market. Why? You guessed right - roomscale. The ability to transfer your physical movements into virtual space is amazing and it was about time to hear more about Oculus' roomscale plans. We've been hearing about the 360 degree configuration for Oculus for a while, but it was just in an experimental phase. 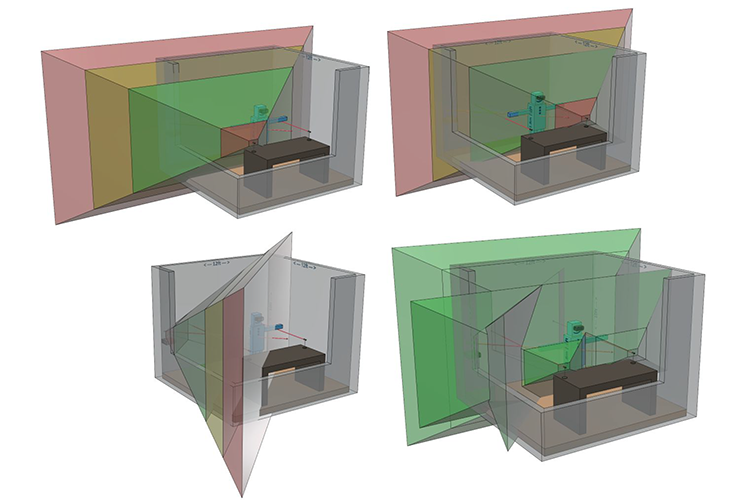 Finally, last week the Oculus staff revealed that the upcoming v1.15 software update goes live to the Public Test Channel, and with it — Rift will now fully support three-sensor (instead of two) configurations for larger roomscale setups. 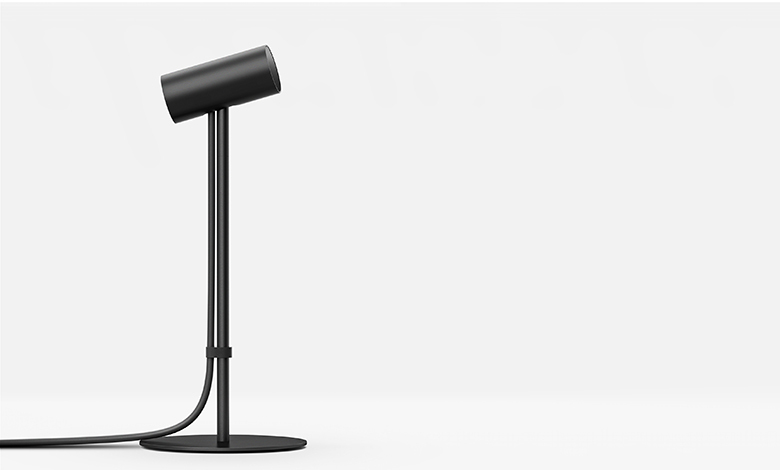 It's worth mentioning that Oculus have been skeptical in the past about roomscale tracking, doubting it will appeal widely to the customers, and counting on their front-facing two-sensor VR experience. It seems to us, though, that they've made a good decision with going for the full 360 degree roomscale. The post regarding the v1.15 update also stated a very important thing - Oculus is dropping the "experimental" tag, which means that now we're really getting closer to roomscale. "First, with 1.15, Rift will fully support three-sensor configurations for larger roomscale setups. We’ve updated the new three-sensor setup wizard in the Oculus app based on the latest data, and everything looks good. This also means we’re planning to remove the experimental tag from roomscale support", an Oculus staff member says in a forum post. In addition, Oculus say they've also improved the way they share health and safety information, including a new safety video with the option – after you’ve acknowledged the information – to enable/disable health and safety reminders when putting on Rift. You can download the v1.15 PTC update by enabling the Public Test Channel in the Settings' "Beta" tab of the Oculus app. If you've tried it and you're a 3+ Rift sensor user - share your experience with us here or at our Facebook page!